Hasp全部/Sentinel全部/Rockey2-6/Sense/Hardlock E-Y-E/Keydisk/Novex/Eutron Smartkey/Wibu CodeMeter(Fully Emulator)/Proteq/Sparkey/Password/Flexlm/SmartLock/UniKey/...等! 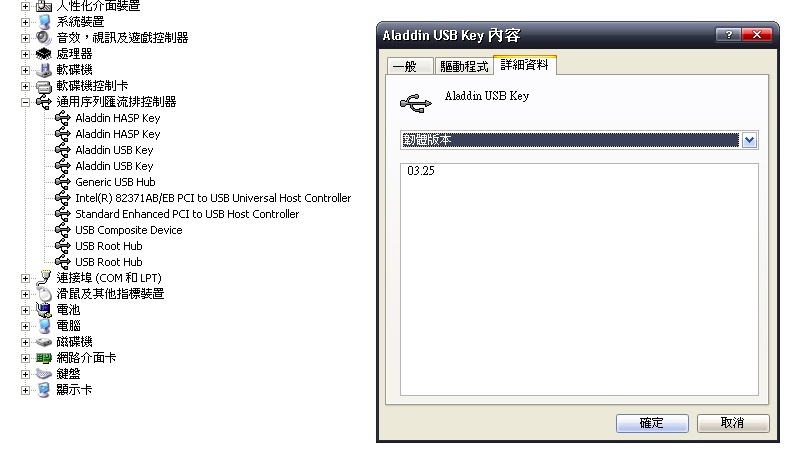 PS:於信件內容註明Keypro廠牌及軟體名稱! 並請用數位相機拍攝Keypro硬體鎖 [近拍 正/反 二面] ,並將圖檔Email給我即可! 若您要詢問價格, 請務必附上Keypro硬體鎖 [近拍 正/反 二面], 這樣我才會知道是哪一種廠牌Keypro. , Eutron Smartkey, Hasphl, Proteq, Sparkey, Smartlock, All the Protections!! If you have some protected program, and want to emulate it, I can help you! Notice: Please attachment your dongle picture for me. Response within 24 hours.